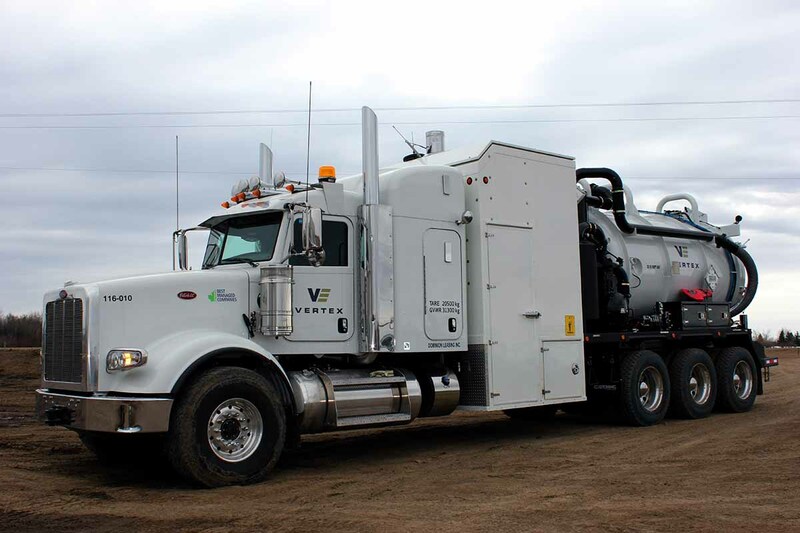 More versatile than a traditional vacuum truck, our Combo Vacs are equipped with high pressure wash units making them ideal for plant turnarounds and spill clean ups. 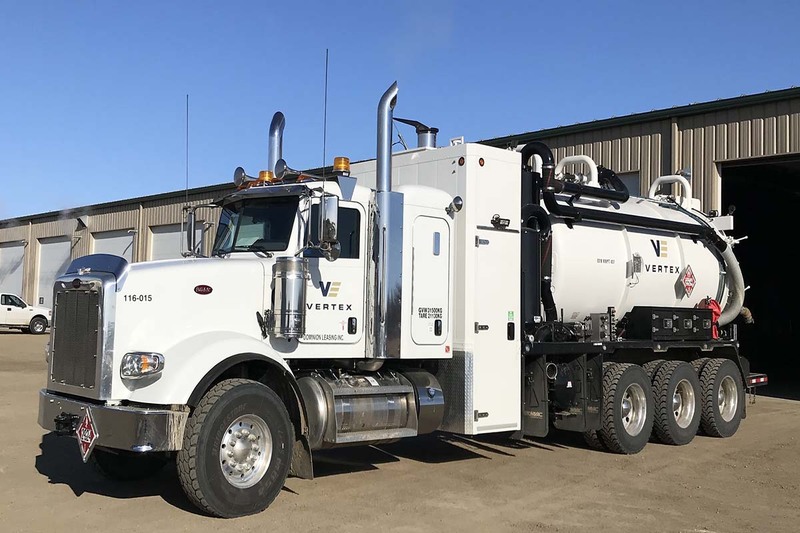 This additional equipment enables Vertex’s Combo Vac Trucks to act as a high pressure wash unit that can be used to penetrate and break up soil, in addition to performing vacuum and hazardous waste hauling tasks. 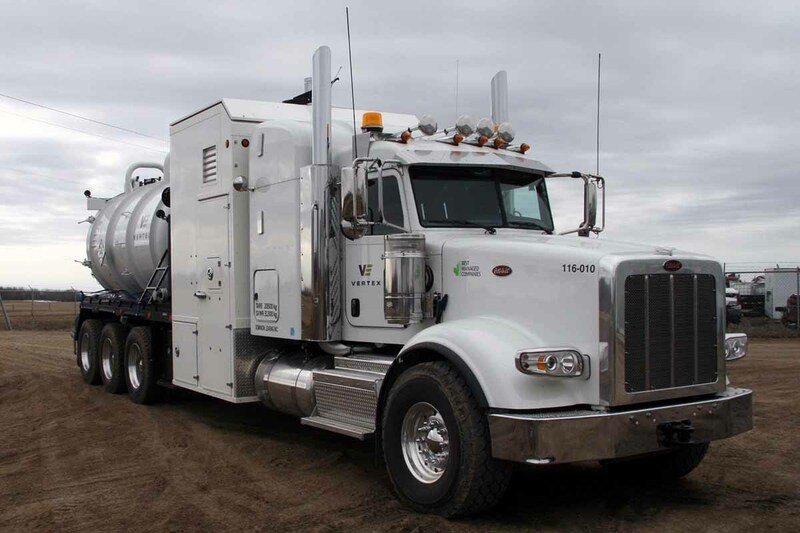 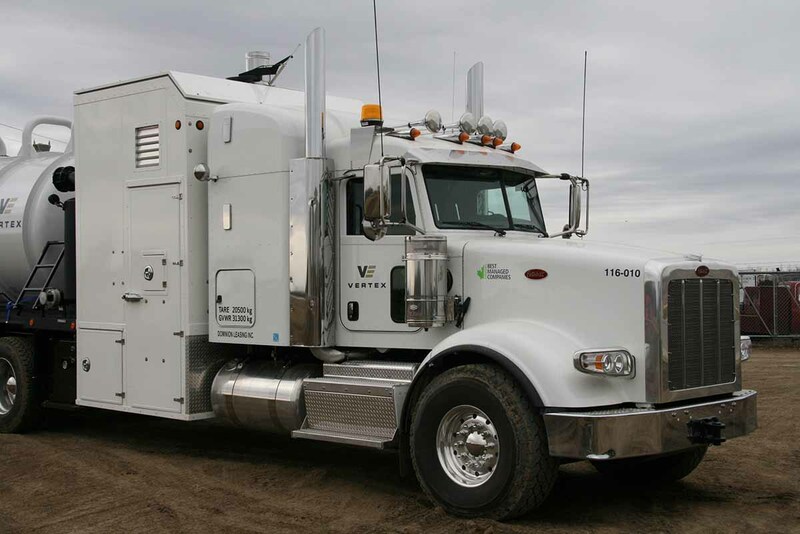 This unit is an essential tool for successful waste management as it can be used to safely and efficiently transport hazardous and non-hazardous waste from site to the appropriate disposal facility.